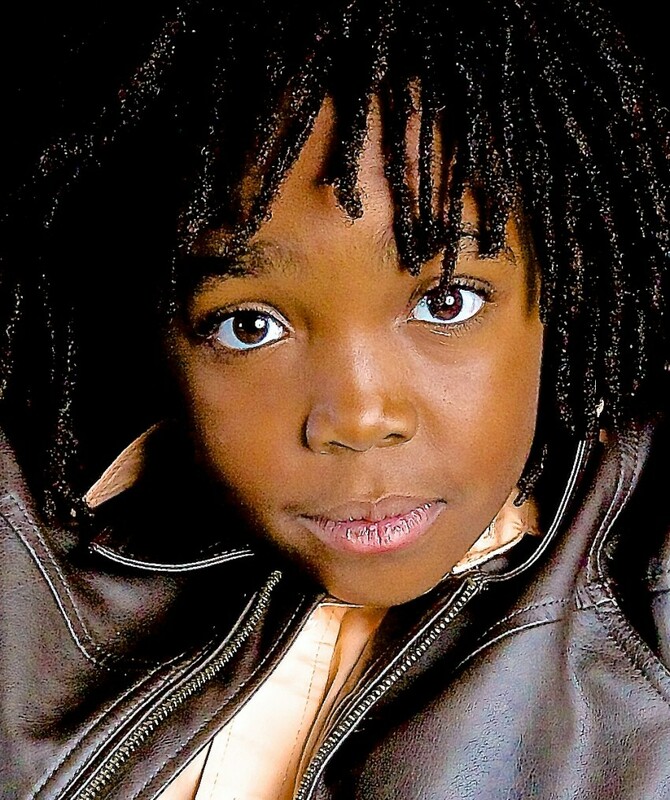 Samuel is a well grounded 9 1/2 year old who has experience in Theatre, dance, Commercials, E learning videos, Nation wide modeling, advertising modeling and an extra in Utah films. He is well grounded, and an excellent student. Active in community Theatre, Samuel would like to expand into Television. With a smile and personality that lights up the room, his comedic sense of humor will keep you in stitches. Football, running and reading are his favorite things to do. Travel expenses welcome , including out of state. Have valid New York and California work permit. Find more info under Shelly Blanchard in Ogden on FB or contact Stars Talent Studio. Samuel is a good listener, follows directions and adapts to diverse situations very well. He is honest and open and has a comedic sense of humor. Samuel is an active 9 1/2 year old, well grounded kid. 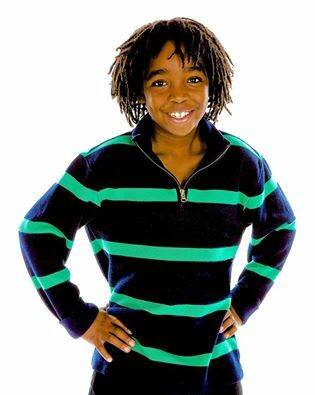 His love of acting and modeling came at an early age and he wants to pursue into the television industry by working hard on being an excellent student and being active in community theatre, dance and community sports. Samuel has an impressive resume, including commercials, Modeling, e learning videos along with photo shoots and being an extra in Utah films. He enjoys learning and playing football and making people laugh. Will travel if needed, based on distance and expenses covered for paid projects.